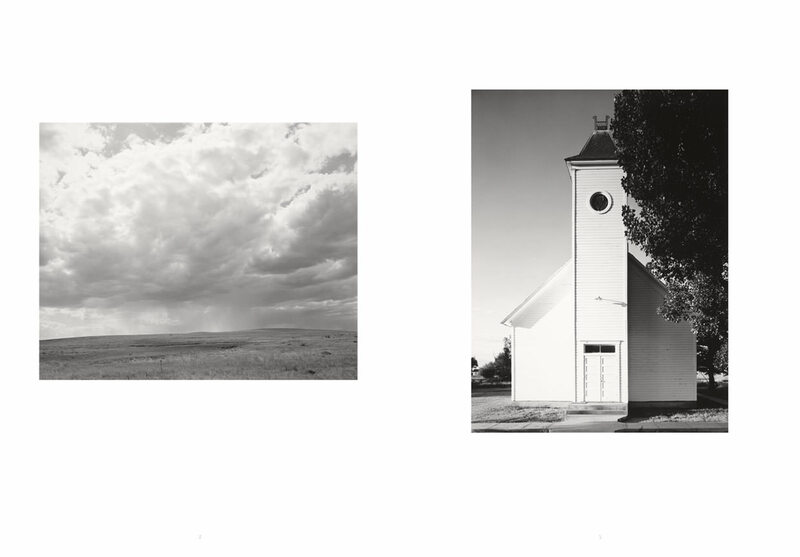 Since taking up photography in the mid-1960s, Robert Adams (born 1937) has quietly become one of the most influential chroniclers of the evolving American landscape. Carefully edited by Adams from a remarkable body of work that spans over four decades, What Can We Believe Where? 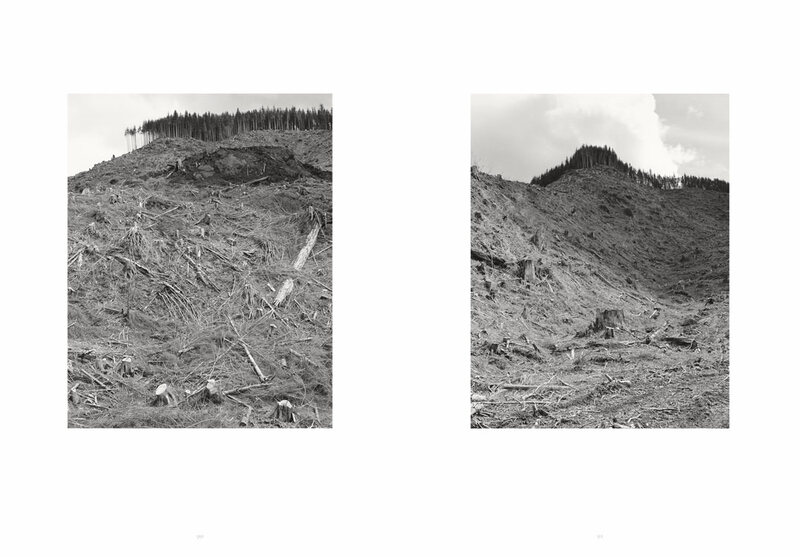 : Photographs of the American West presents a narrative sequence of more than 100 tritone images that reveals a steadfast concern for mankind’s increasingly tragic relationship with the natural world. 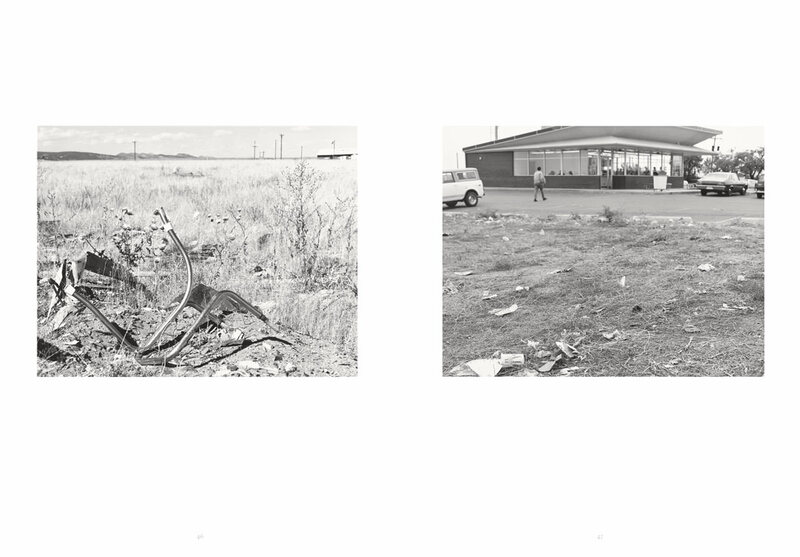 Adams’s understated yet arresting pictures of the vast Colorado plains, the rapid suburbanization of the Denver and Colorado Springs areas, and the ecological devastation of the Pacific Northwest region of the United States register with subtle precision the complex and often fragile beauty of the scenes they depict. 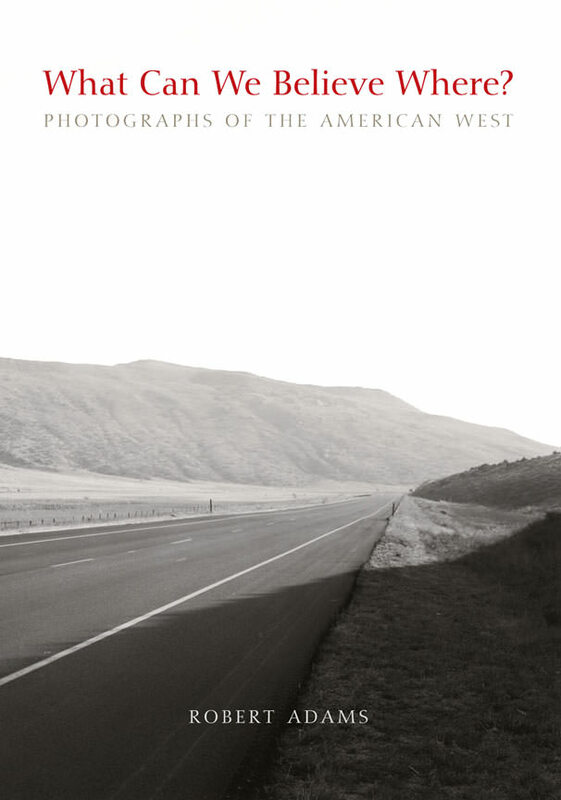 The most accessible collection of Adams’s work to date, this compact and thought-provoking volume is an essential addition to the bookshelves of students, photographers, and anyone interested in the recent history of the American West and its wider implications.